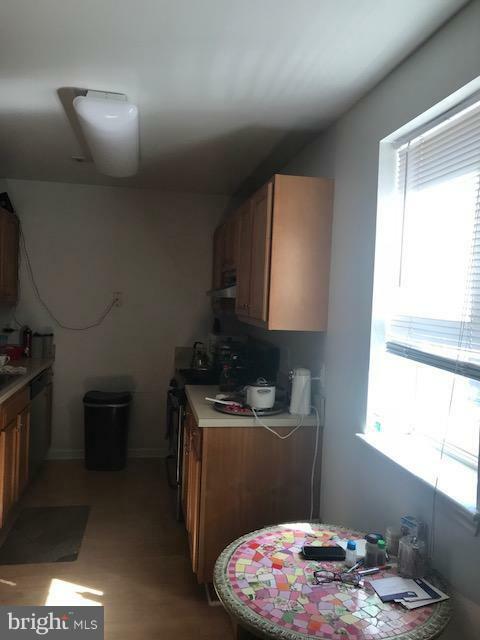 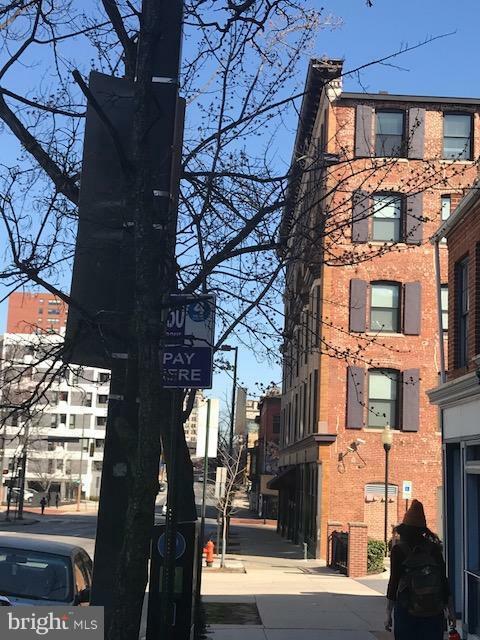 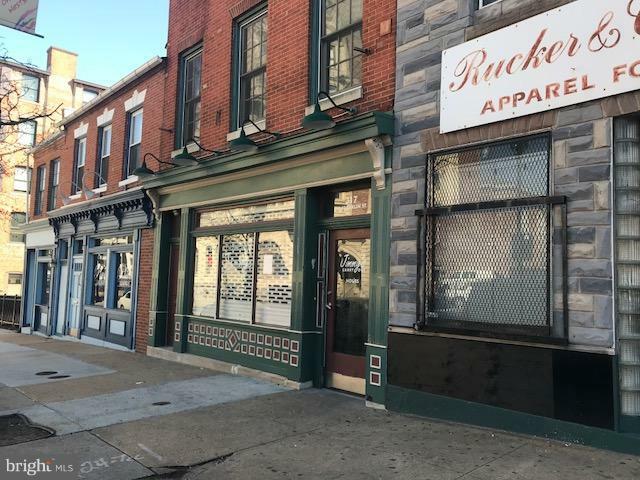 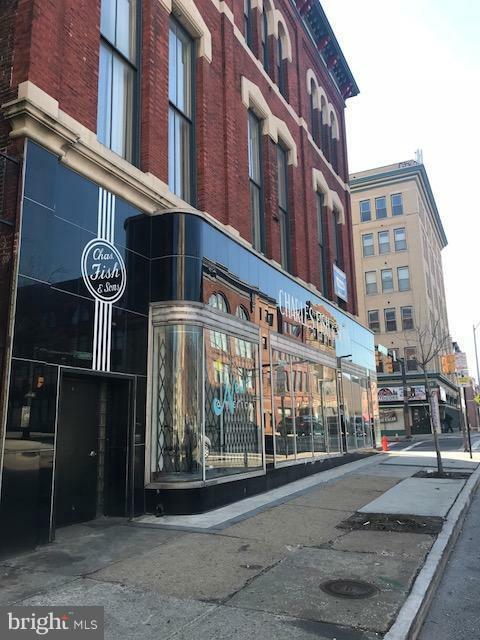 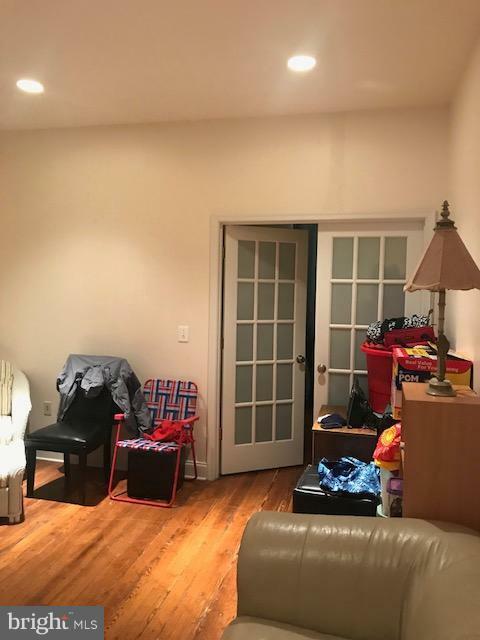 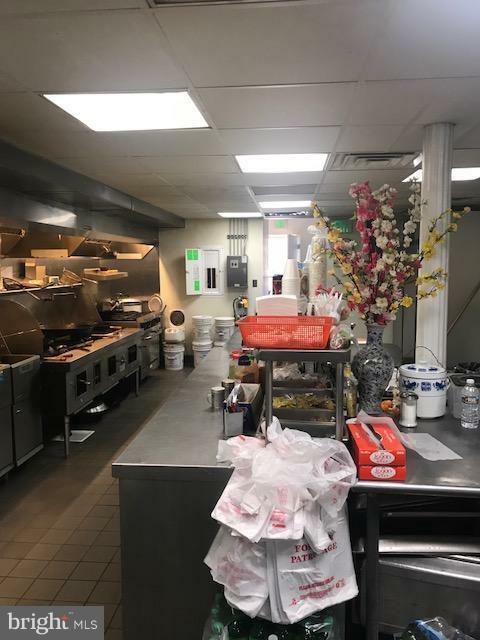 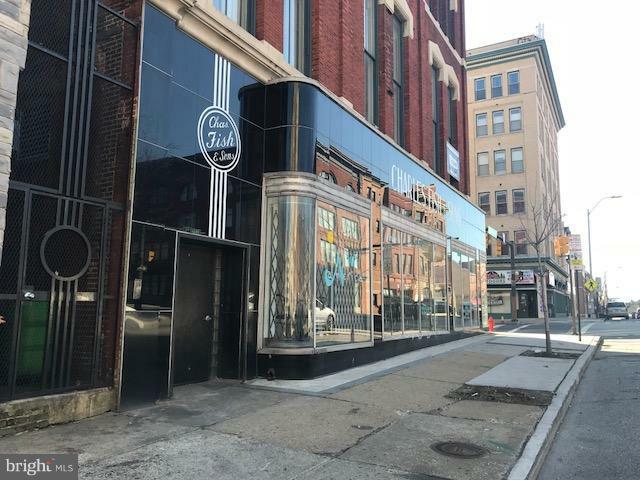 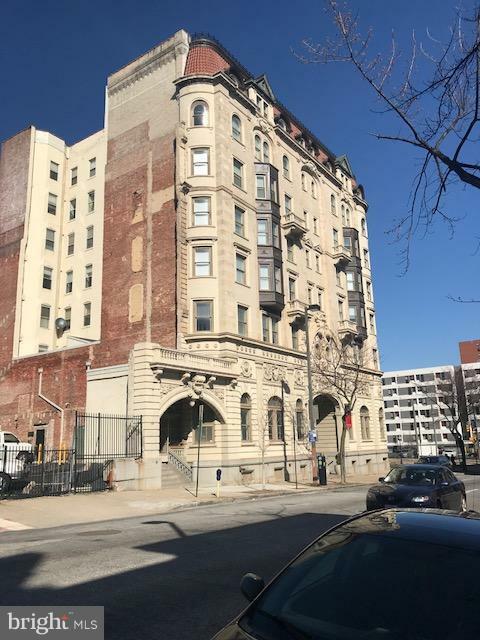 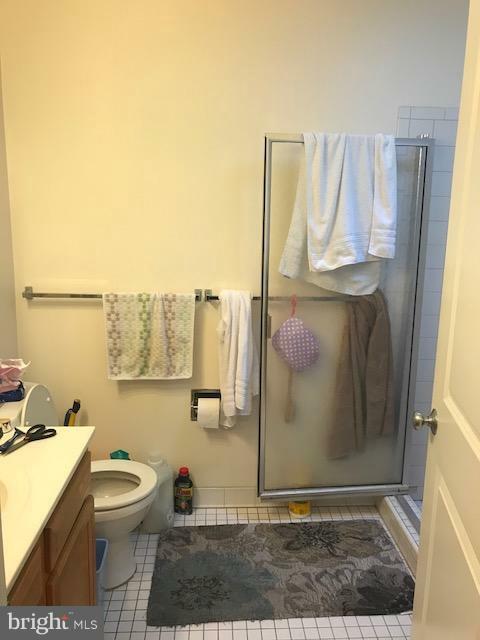 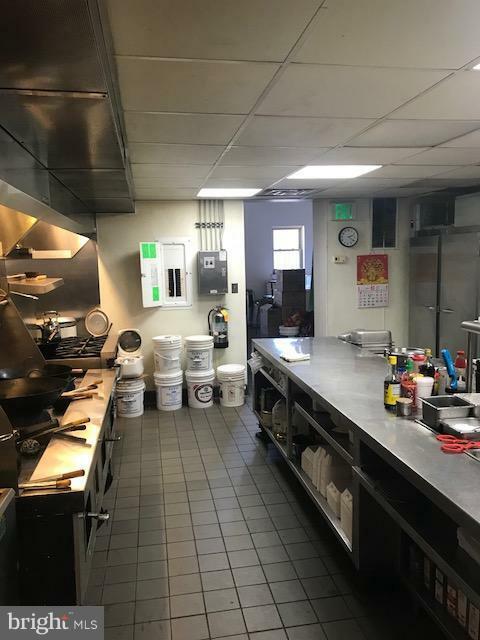 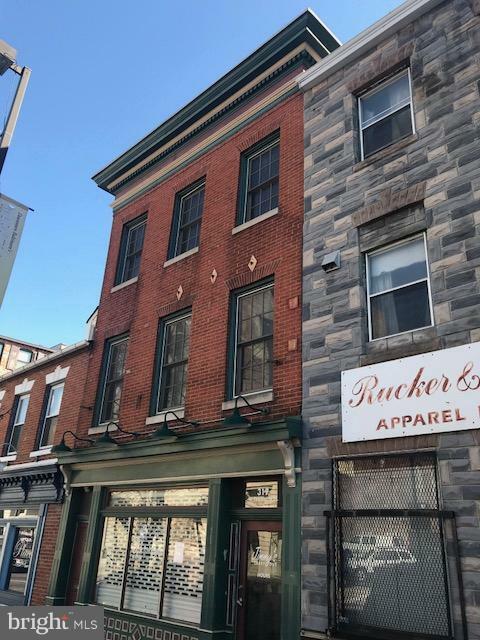 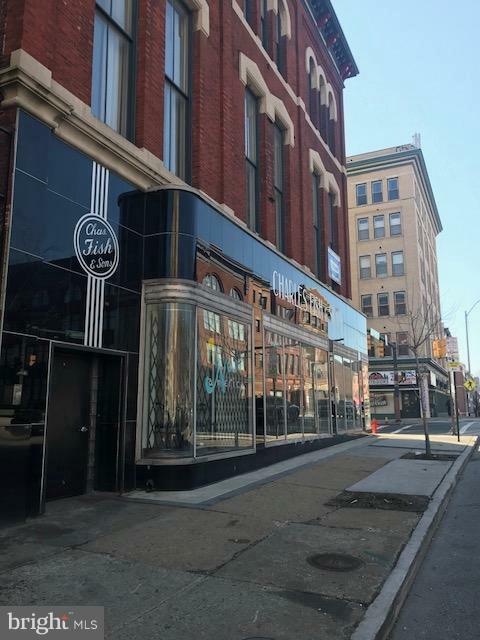 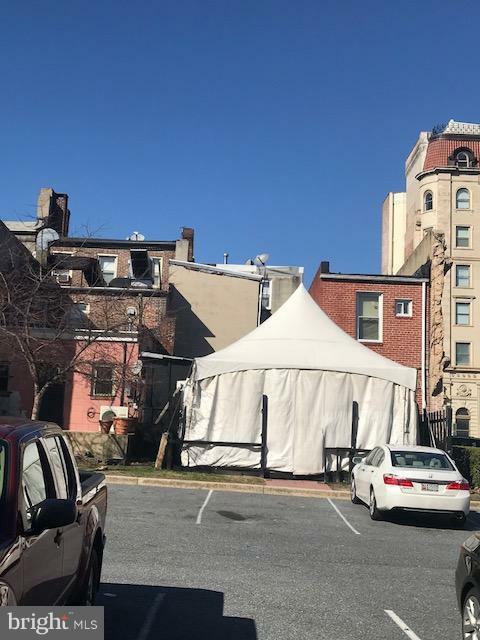 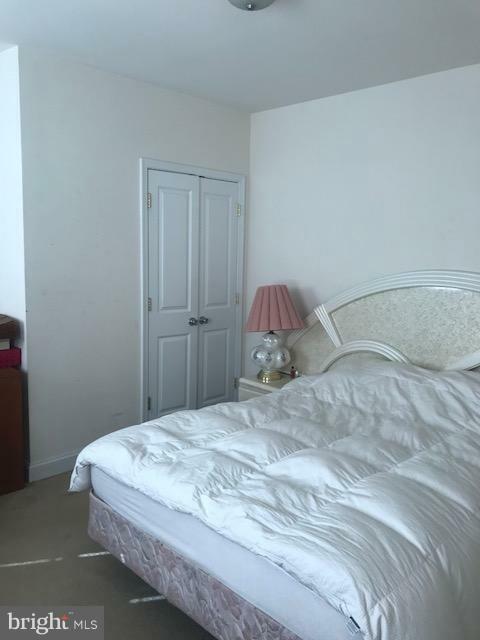 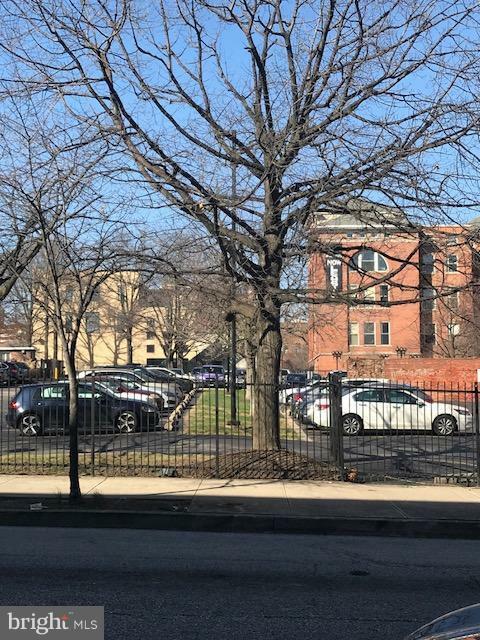 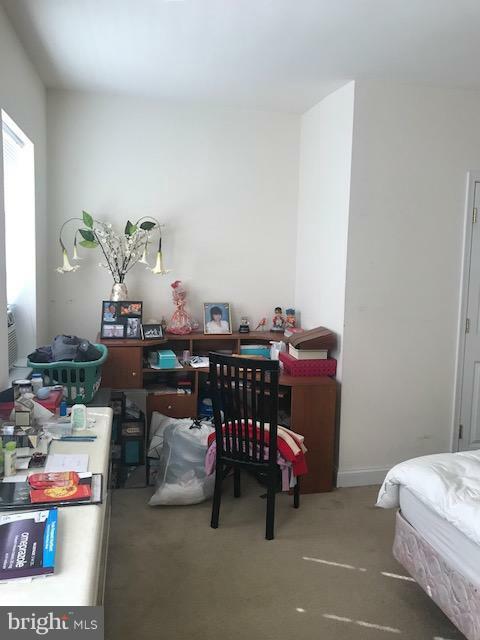 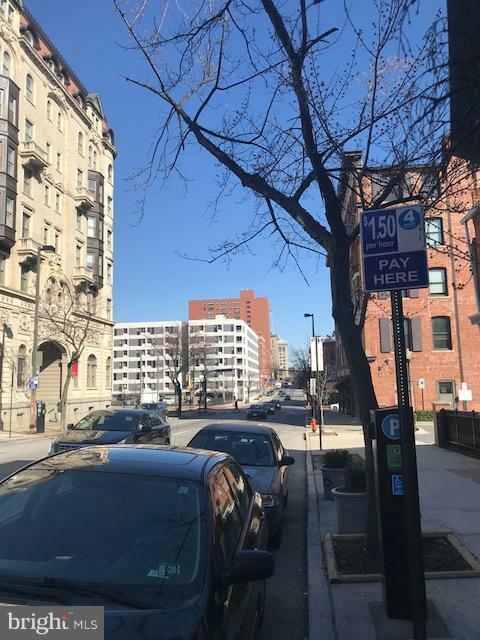 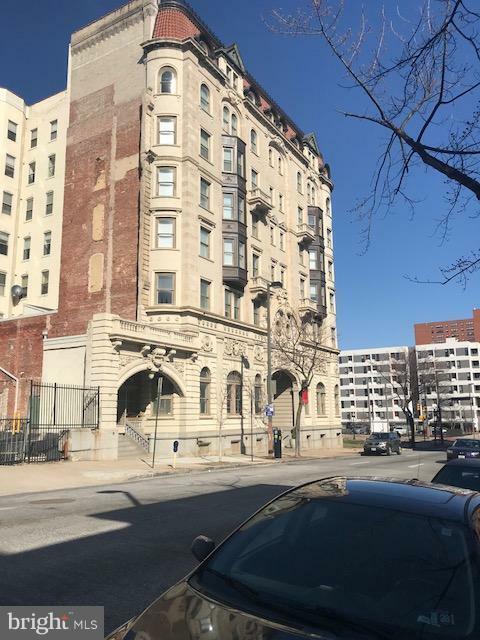 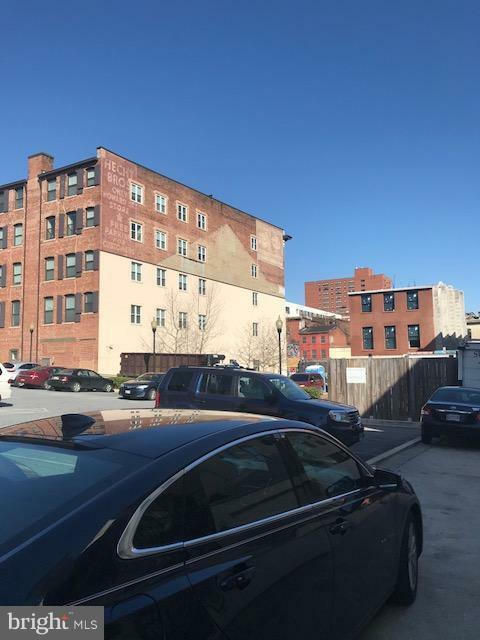 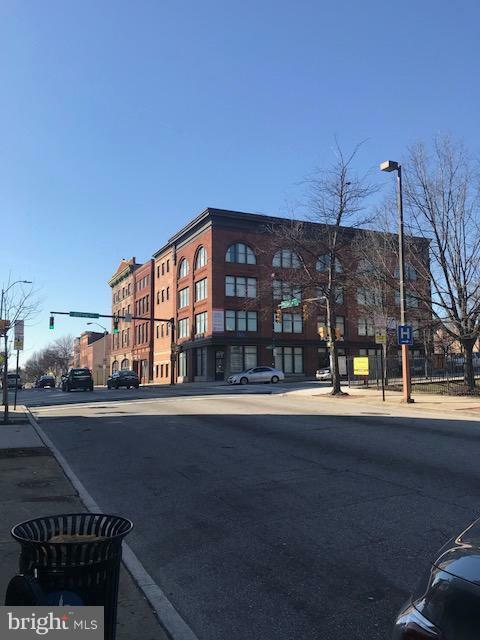 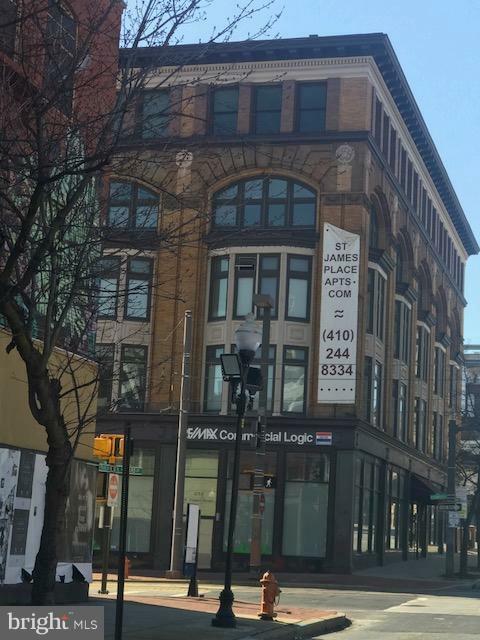 This property currently has a fully functioning carry-out restaraunt on the first floor, a basement that is used for storage and the top two levels are used as an apartment. 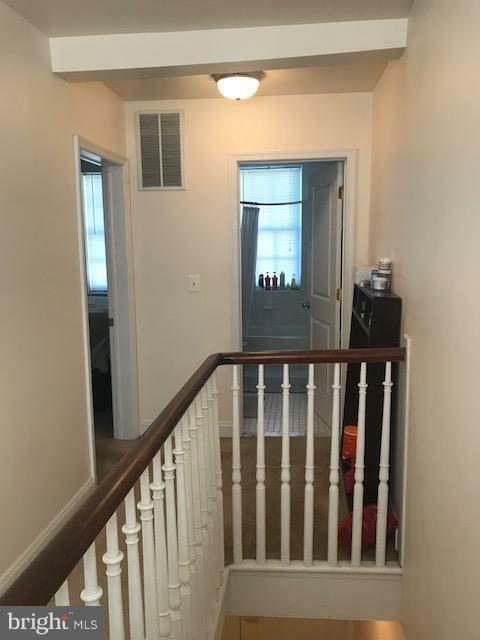 There is one bedroom a kitchen and full bath on the 2nd level and two bedrooms and a full bath on the third level. Restaraunt equipment and other amenities currently affixed to the property are negotiable.